Pastor appreciation ideas AND thank you ideas that includes gifts for a pastor,appreciation for pastor gifts ideas for pastor appreciation day,pastor appreciation invite letters. We have so many ideas on how to appreciate our pastor for the good work he is doing to us. Do you love the work your pastor is doing to you? It is not an easy job and it needs full attention to take care of people. Imagine giving counseling to the needy, praying for others in the church. Visiting members in their homes. Calling back those who want to be talked to. preparing a sermon and even giving advice. Pastor does a lot of work which requires time and that is why we need to appreciate him or her for the good work he is doing to us. Imagine you are the one doing the work. How would you want your members to appreciate you. Is not pastor a lone who want to be appreciated everybody wants to be appreciated including me. You need to appreciate me for the time have taken to prepare the material you are reading currently. 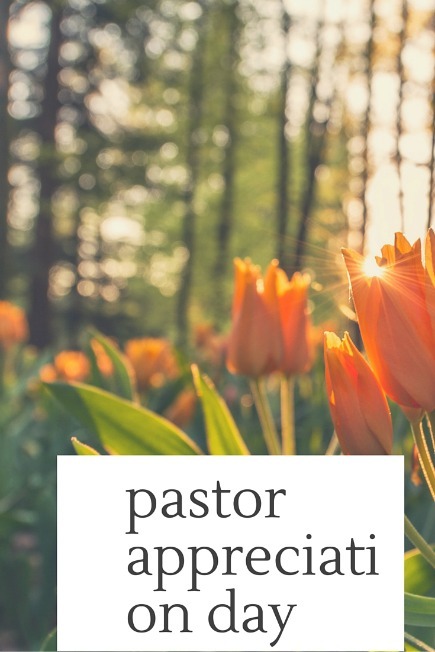 Let us see some of the ideas to embrace as you appreciate your pastor. We need to say thank you pastor as a way of appreciating him for the good work he or she is doing to nurture and guide the members of the church. Many churches forget to show an appreciation to the pastors kids and this is an opportunity to show them that you love them and care for them. You can surprise your pastor and the family by paying a full ticket to the family to travel to a place of their choice or the one the church can choose for them. You can nominate members who can join an organizing committee that will organize for this event. And it is good to start organizing earlier. Like a year or so to give time for members to prepare and also make a good contribution to this. you can also organize for a special kitty in the church that will cater for this so that you can avoid the point of keeping on contributing. Christian poems for your pastor. Show pastor that you do care by sending christian poems that encourages him or her to keep heart. We are all human beings and we need to constantly be encouraged to continue with the work all the time. You can also send pastor appreciation poems that are meant to cement the connection you have with pastor as members. The best thing you can do is by composing great and wonderful poem that encourages and gives pastor hope. Many churches as much as they want to appreciate their pastor for the good work done for the church. majority don't stretch beyond what many are doing. This is your chance as a church to try to be unique and different from the rest. This is a memorable day that comes once in a while and you don't want to miss the memories that will follow afterwards. Don't go for a theme that is common because our minds are made in such a way that we record something and once we are exposed to it more than once it ceases to amaze us. Take this chance to break the barrier. Take a scripture and draw a theme from there. Just be creative and think beyond the obvious. All that will attend the appreciation occasion in the church will go back with fresh memories that will take time to erase. Our pastors do good work of nurturing us and sharing with good word of God. We need to appreciate what they are doing all the time.